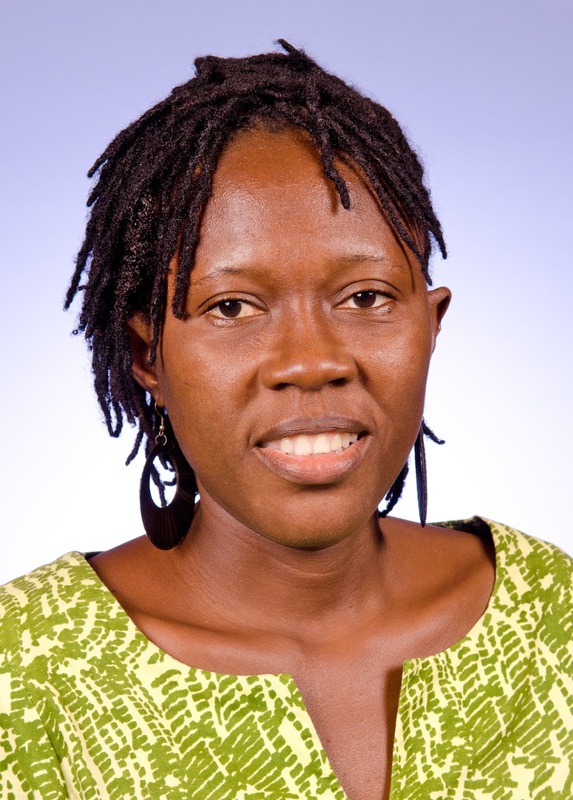 2017-2018 Humphrey Fellow, Ruby Saakor Tetteh will join the International Economic Development Council (IEDC) in Washington D.C., beginning May, 2018. She will work on a research that surveys international trends and best practices in small business development and entrepreneurial support. She will also focus on an array of economic development programs and issues that include business retention and expansion, business attraction, finance and innovation. Ruby will have the opportunity to participate in IEDC’s brownbag lunch speaker series, contribute to IEDC research and analysis projects and attend relevant events with think tanks. Ms. Tetteh is a development professional and a Deputy Director at the Ministry of Trade and Industry, Ghana with over 12 years of experience in trade and industry policy. She has, provided innovative inputs in policy decisions and choices, designed and implemented trade and industry projects in Ghana. Ms. Tetteh has contributed to the formulation of Ghana's Trade and Industry policies, which have had a significant impact on Ghana’s economy. In the last five years, she has led the consultative processes for Ghana's Consumer Policy and the drafting of a Consumer Protection Bill. Ms. Tetteh is passionate about business development and employment creation initiatives. She is keen to work to augment the small and medium enterprises sector in Ghana especially in the area of wealth creation. She is also deeply interested in sustainable development, knowledge sharing, mentoring young leaders and giving back to the community. Ms. Tetteh holds a joint master's degree in Development Studies and Public Policy from the International Institute of Social Studies, The Hague and Central European University, Budapest, respectively.